Published by Brightstar Media, Inc. Binding: PRINT ON DEMAND (PAPER . 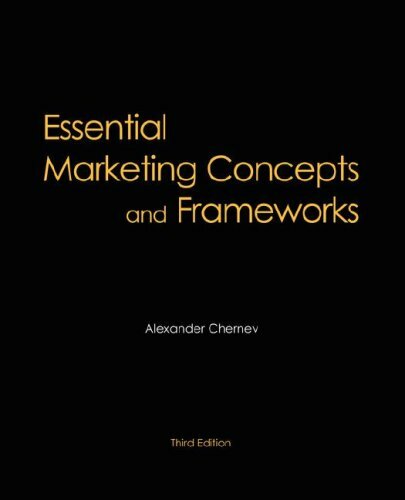 This book offers a systematic and up-to-date perspective on the key concepts and frameworks commonly used in marketing. It is written to serve as a reference guide for a diverse audience: for business students interested in enhancing their marketing knowledge, for managers and consultants dealing with strategic management and marketing problems, as well as for senior executives concerned with developing, implementing, and monitoring strategic marketing programs.